Do you have times in your life, when everyday tasks seem daunting? Times when the thought of being happy is just too far away to believe it could ever be in your life? In this podcast I want to address this energy of anxiety and share ways you can start to take back control of your thoughts and create happiness for you and your loved ones. In today’s world we are wired to the internet and all the psycho babble that plays out within that space. You can find any number of reasons to be anxious and scared, but you can also find many ways to be happy and feel hopeful about the future. We will discuss some ways to restart your brain and take back control of your thoughts. Happiness is something you create. Joy is a state of mind. 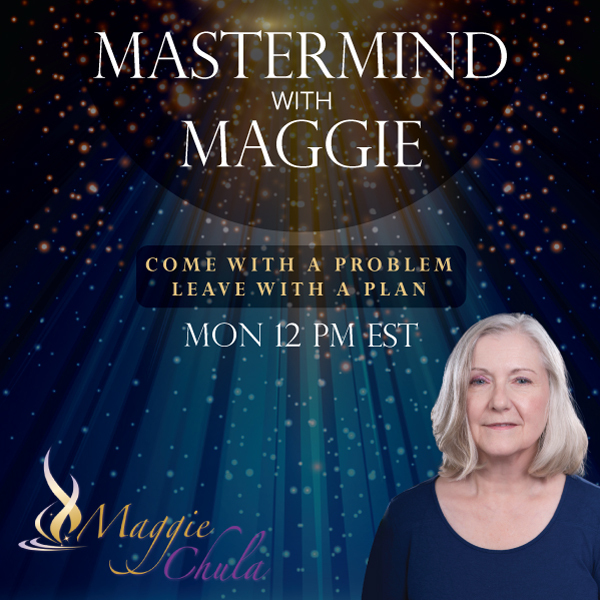 Join me and let’s get started on establishing some new daily activities that will lay the ground work for your mind to see the possibilities within your life and tune out the noise of discontent. I invite you to call in and join me. The number to call is 202 570-7057.